A high quality superfood, a good source of vitamin K2 which can be missing from many people’s diets. 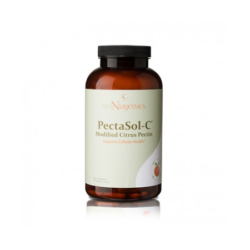 SKU: 1c2dd023811a Categories: Amino acids, Antioxidants, Coenzyme Q10, Fats, Oils & Butters, Vitamins & Minerals, Weston A. Price Brands: Green Pasture. 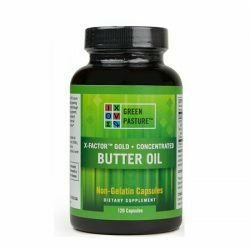 X-Factor Concentrated Vitamin Butter Oil is made from dairy oil extracted without heat from milk from cows that eat 100% rapidly growing grass. The combination of the specific, irrigated grass of the Northern Great Plains, the timing of the grazing, the climate, and the extraction process are all important to ensure the maximum level of X Factor in Green Pasture Butter Oil. The resulting golden oil has abundant nutrients including “Activator X” which was discovered by Dr. Weston A. Price, a dentist and nutritionist who traveled all over the world in the late 1930’s to study the diets of more than a dozen different populations. His research revealed that “Activator X’ is a fat-soluble nutrient found only in butter and the organ meat of animals fed a diet of rapidly growing green grass. 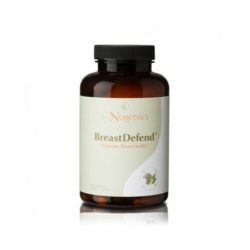 It acts as a catalyst to help the body to absorb and utilize minerals and even aids in rebuilding body tissue, bones and teeth. 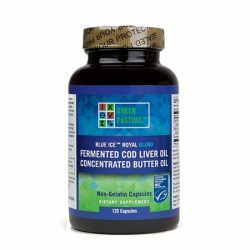 Dr. Price believed that this concentrated butter oil has amazing healing properties, especially when combined with Cod Liver Oil. 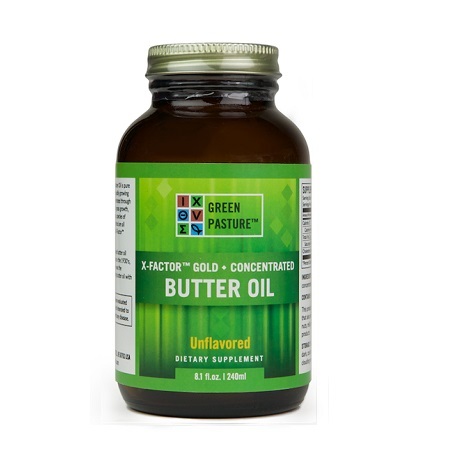 Green Pasture X Factor gold concentrated butter oil is an important source of Vitamins A, K and CoQ enzymes.